My grsndson loves it. Only most as good as Grandma s fingernails. 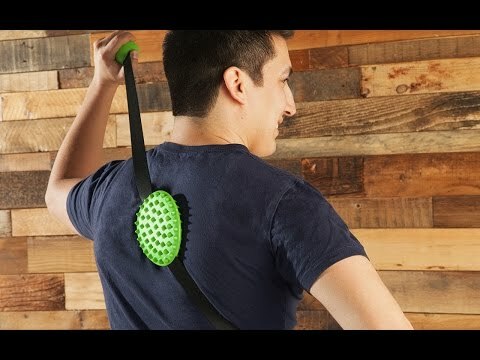 This works well to scratch all over the back. This has definitely come in handy! No more asking a friend or your significant other for help—scratching that itch has never been easier.